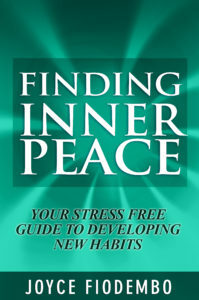 For you to achieve your goals and dreams, you need to take control of your destiny. 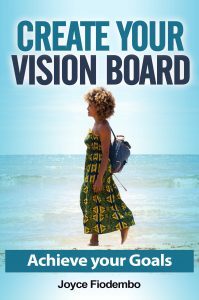 A Vision Board is a great tool to get you where you want to go. Learn to achieve your goals. 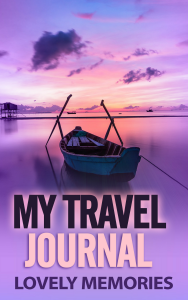 It’s a Journal for travelers with a Purpose. Designed to assist you during your Greatest Adventure. There are seven travel sections to prompt you to write valuable notes and streamline your travel planning. Stay organized during your trip. Keep your memories, and relive your adventure any time.